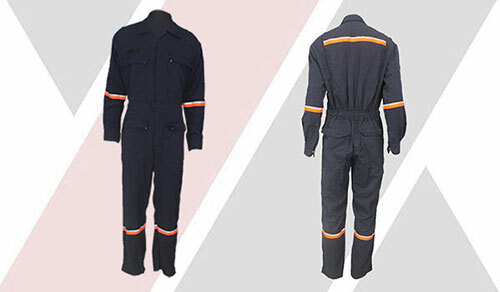 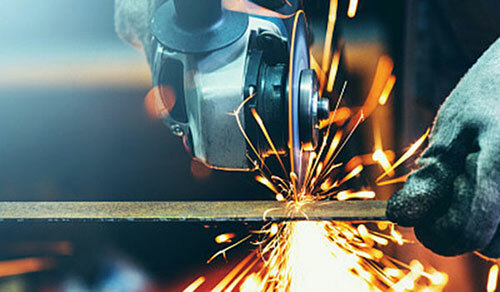 HOW TO SHOP FOR FLAME-RESISTANT CLOTHING? 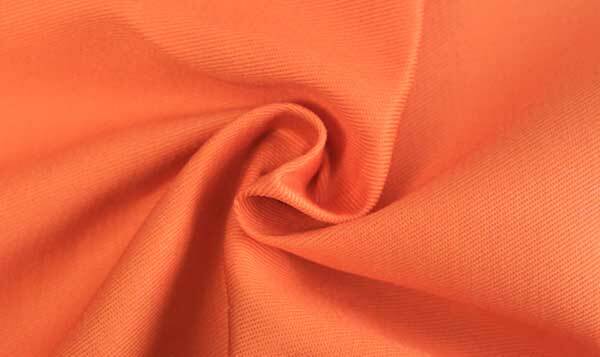 Flame retardant fabric： What is Treated Fabric? 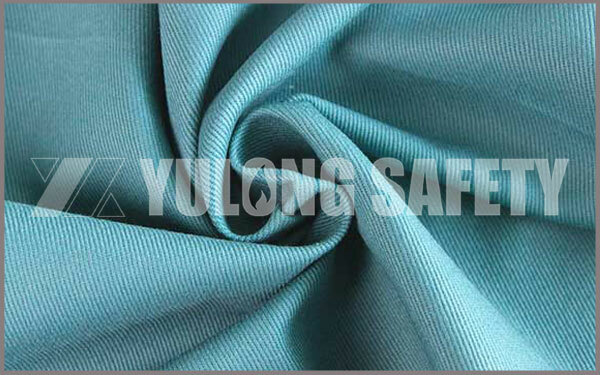 Flame retardant Fibers: What are Treated Fibers? 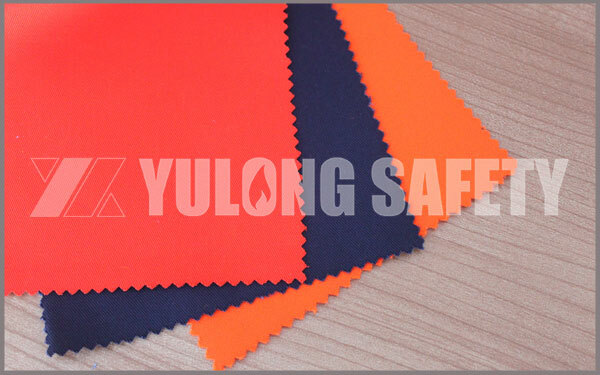 Nowadays, the requirements for flame retardant fabrics are getting higher and higher, and the flame retardant fabrics are required to pass many EN ISO and AATCC standards. 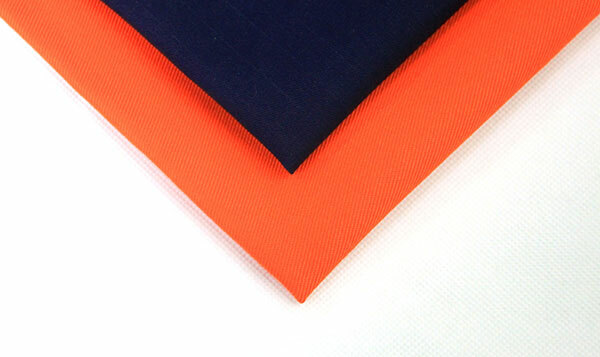 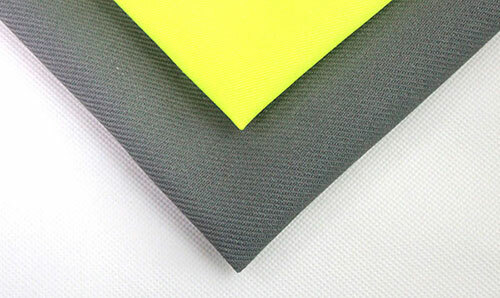 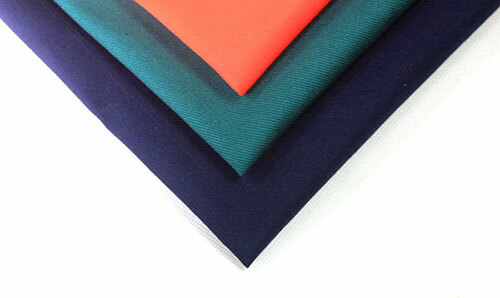 Modacrylic cotton flame retardant knitted fabric is a kind of knitted fabric, which is woven on knitting machine with the yarn blended and with flame retardant modacrylic chloride staple fiber + combed cotton. 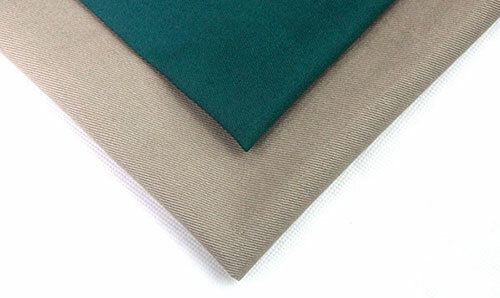 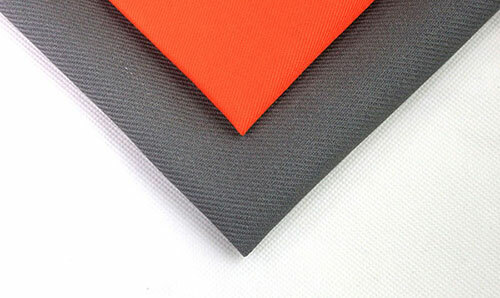 It is made of raw materials with flame retardant properties, no need for finishing and flame retardant chemical agent. 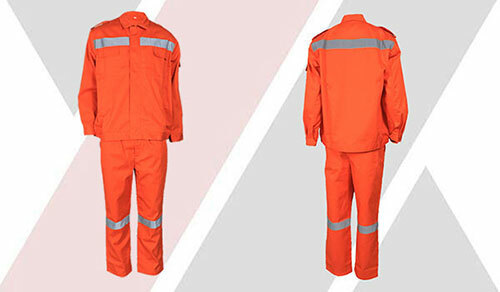 What is flame-retardant fabric, which is one of the most popular questions at the moment, as the name suggests, to prevent burning fabrics?Not completely, flame retardant fabrics have flame retardant property not equal to not combustion, but control the combustion speed in a certain range.